The combined effects of vitamin A and C create a great antioxidant capacity, and with lycopene in the mix, the red bell pepper becomes a top notch super food. Red peppers are one of the highest veggies in lycopene, which has been successfully tested in the prevention of many cancers including prostate and lung. Besides being a powerful antioxidant, vitamin C is also needed for the proper absorption of iron. 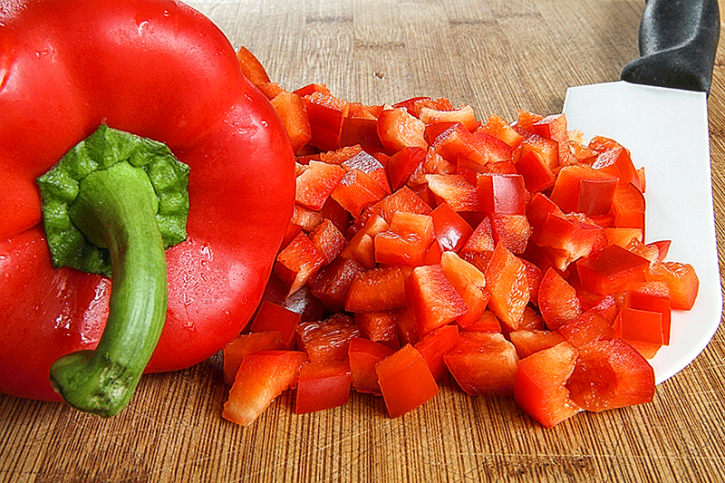 If you are iron deficient, try combining red peppers with your iron source for maximum absorption. Last edited by Ananth Vithlani; 09-27-2018 at 02:49 PM.